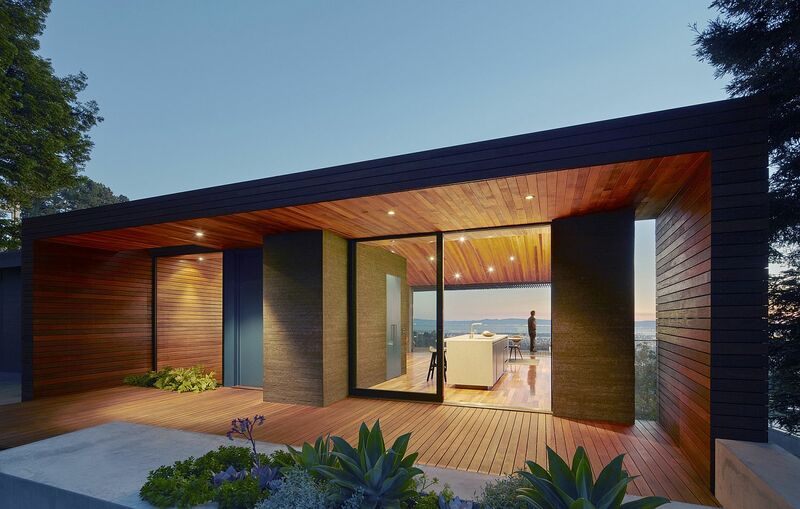 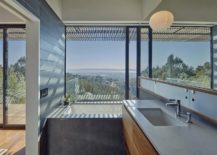 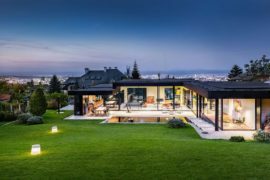 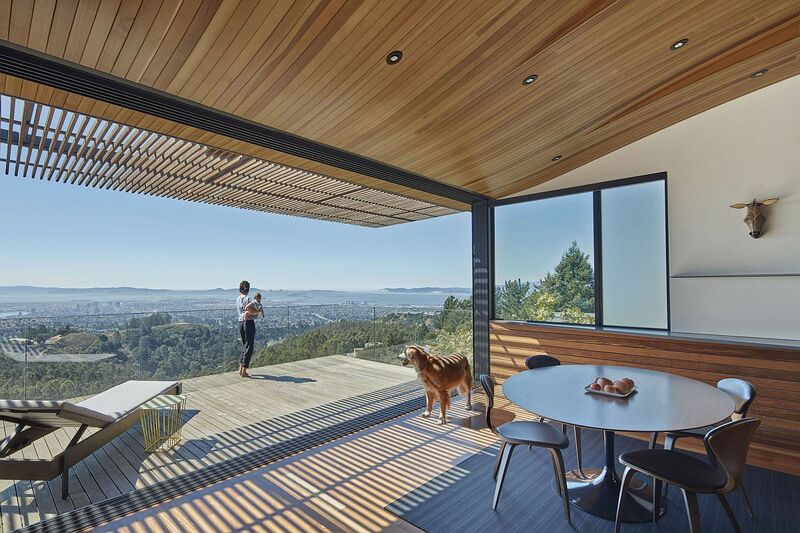 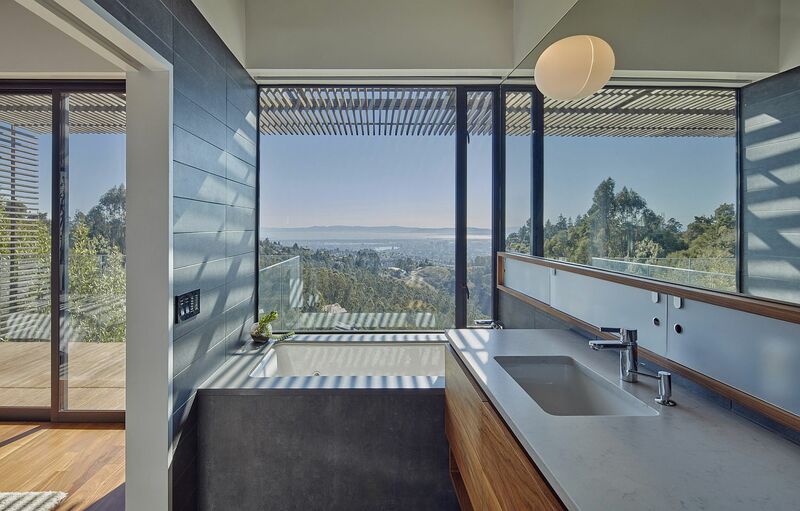 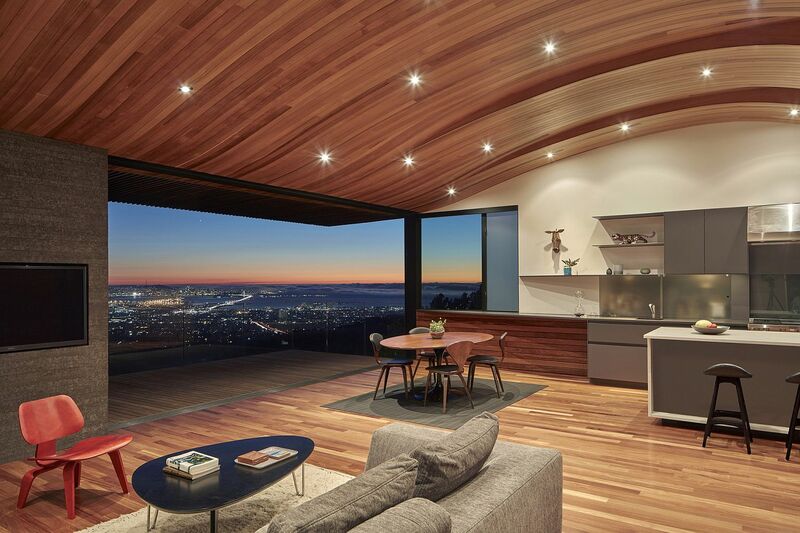 Overlooking the bright lights of Oakland and the Golden Gate in the distance, Skyline House sits proudly on one of the highest points of the Eastbay mountain range. 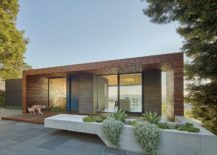 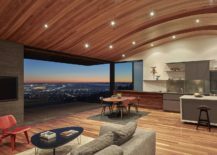 Designed by Terry & Terry Architecture, the smart residence makes most of the spectacular views on offer while combining an open living ambiance with innovative design solutions. 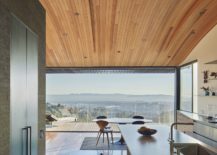 One can see the rear balcony and the panoramic view beyond even from the entry as an open common space creates the heart of the home. 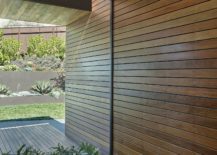 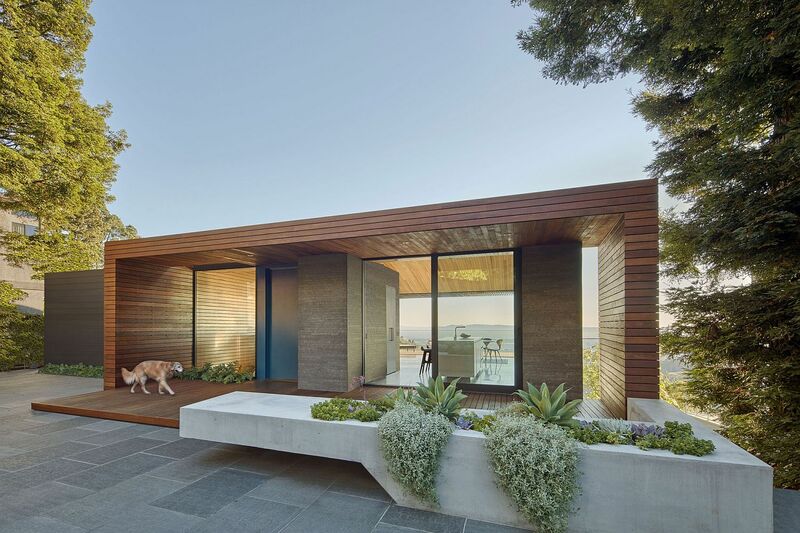 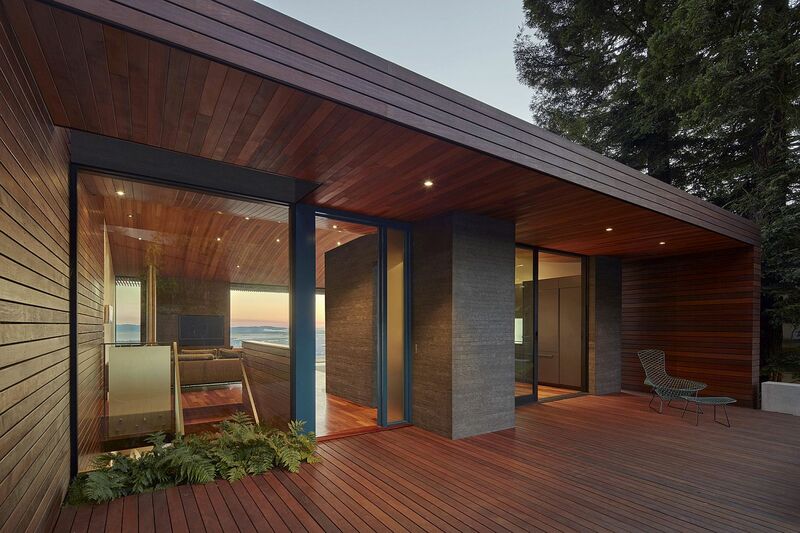 Surrounded by large redwood trees and a relaxing garden, the focus here remains firmly on the landscape outside! 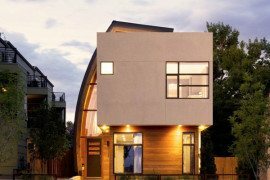 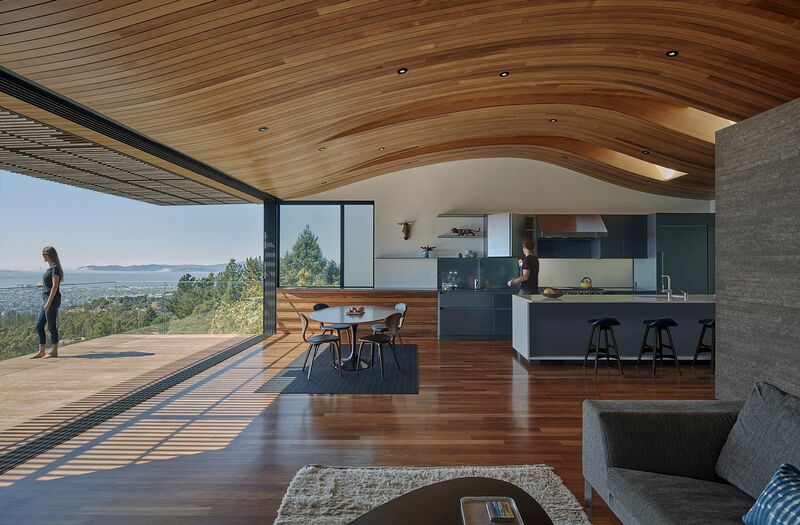 Once you take in the view from an altitude of 1800 feet above sea level, your attention immediately turns to the warped out tubular roof and the dynamic curved ceiling that it creates. 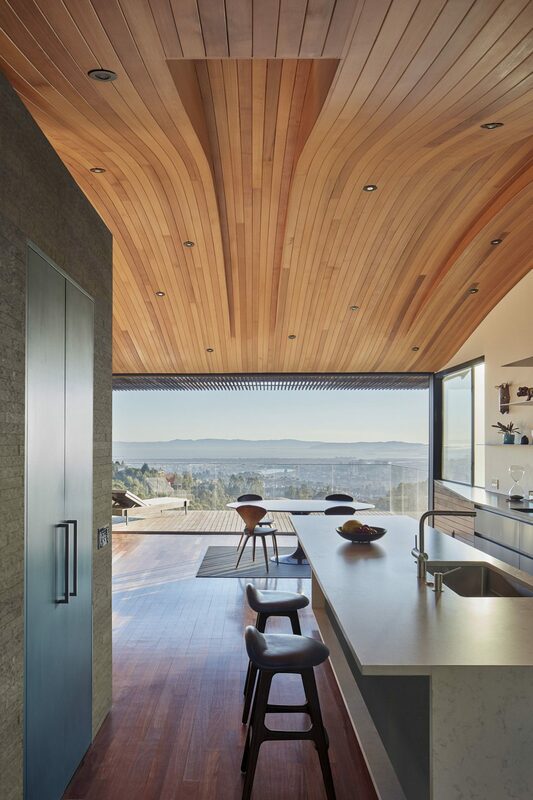 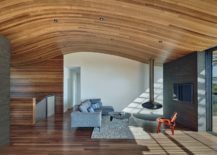 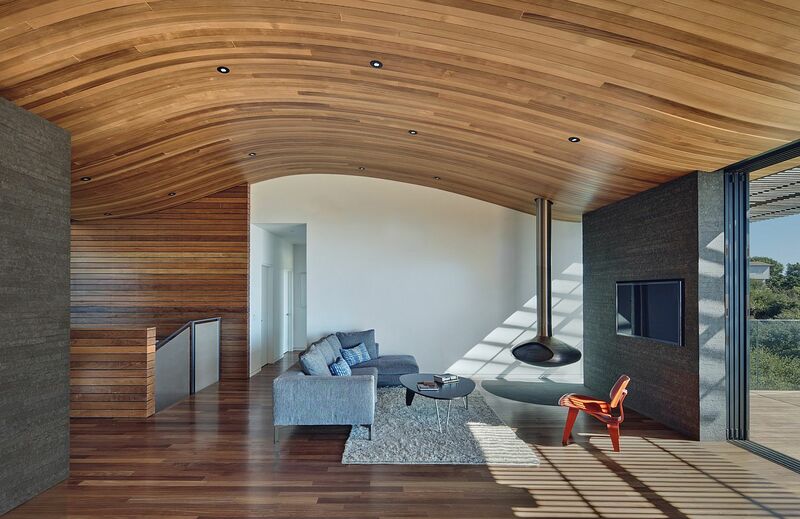 This wavy wooden ceiling comes alive after sunset as recessed lighting and those faint lights of Oakland in the backdrop shape a stunning ambiance! 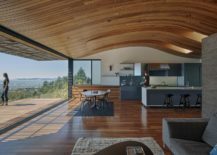 The unique design of the roof ensures plenty of natural ventilation and creates a cooling natural breeze during hot days. 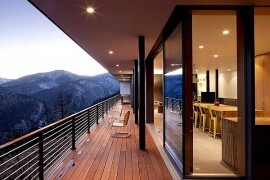 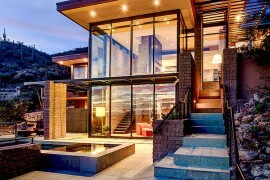 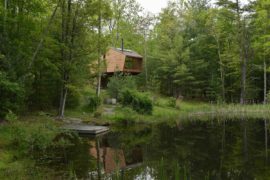 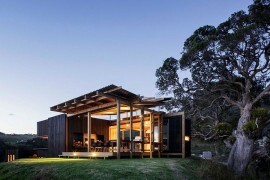 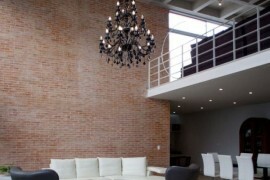 With the remainder of the house being carefully shielded from harsh weather conditions, it is the living area where one feels most connected with the scenery. 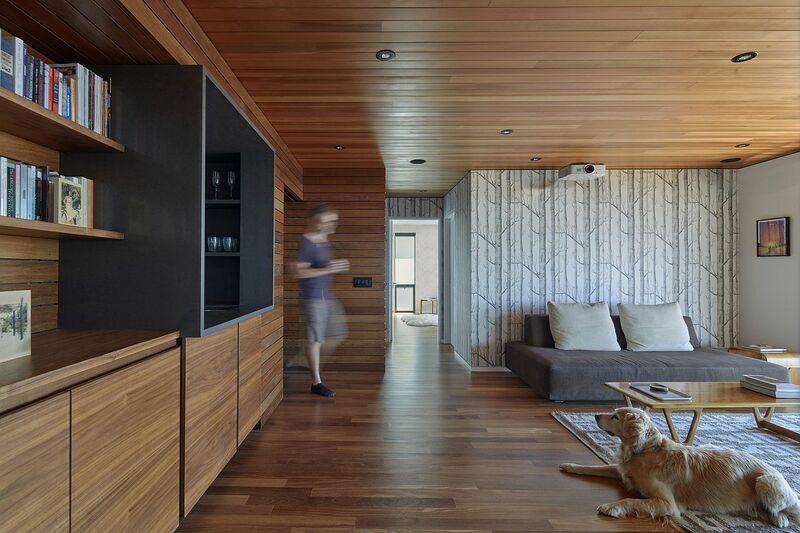 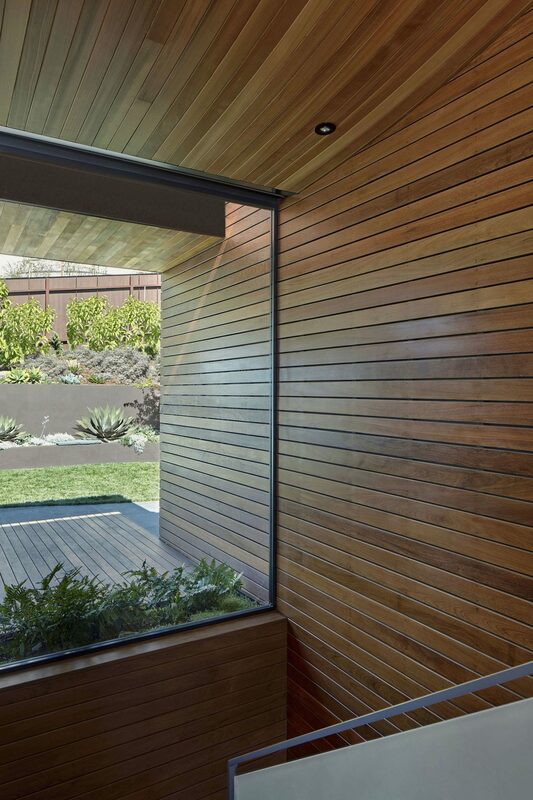 Interior draped in wood along with the Woods wallpaper!